Listen weekdays after 4 with Scott Sands and Shams Afzal, Managing Director of Carnegie Investment Counsel and Chris Henry, Chief Equity Analyst. An Economy of One, hosted by Gary Rathbun of Private Wealth Consultants, LTD.
A weekly podcast that discusses the comic book world in all its forms. We will cover movies, television, pop culture, graphic novels, collectibles, and everything comic book related. Host Fred LeFebvre has over 40 years in radio and co-host Jim Beard is a lifelong comic book aficionado, editor, and writer of pulp fiction. 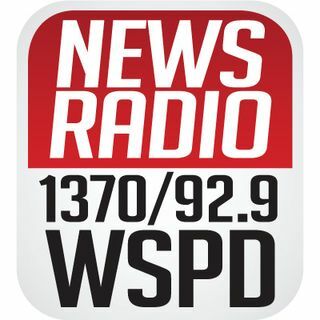 Podcasts from Fred LeFebvre and the Morning News on 1370 WSPD. Community Corner is our weekly public affairs program. During the show we interview guests from the community and organizations. Highlights from The Scott Sands Show on News Radio 1370 WSPD Toledo.